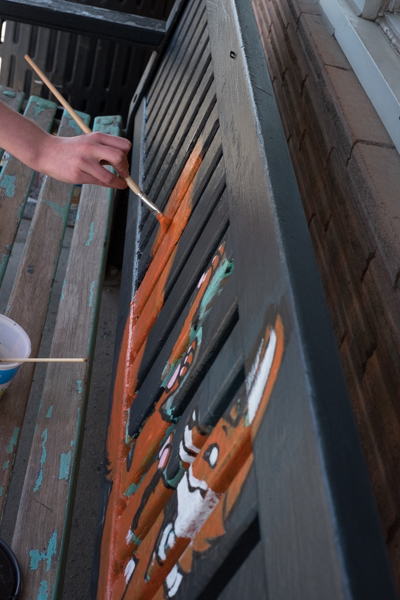 We were asked by Sheri, the Chair of the 2017 Cathedral Village Arts Festival to paint a bench along 13th Ave. We just happened to get the bench outside The Mercury. 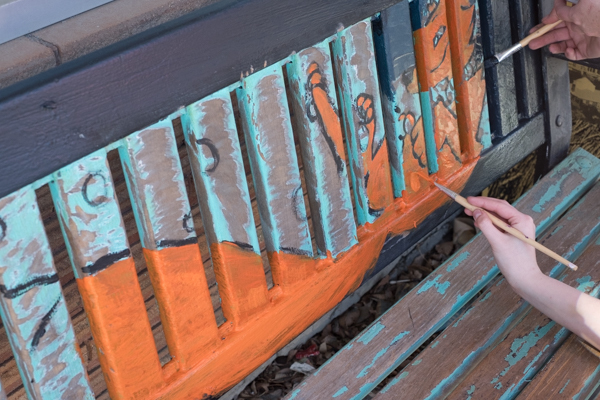 Our creativity soared and we asked Zoe (one of our instructors) to design the bench. She came up with the design of a fox in space. We think it turned out great - what do you think?